All ages ring in the holiday season! 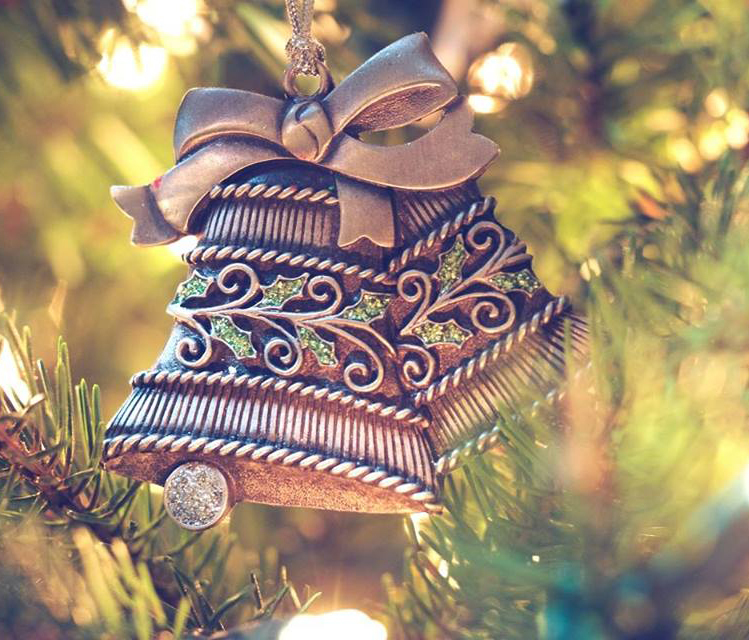 Join the Aurora Central Library for the Holiday Bells with Denver Bronze Hand Bell Ensemble. For ticket information, call (303) 739-6583 or visit the tickets link.